Vor einigen Wochen sorgte das Kickstarter-Projekt LIFX mit dem Versprechen einer fernsteuerbaren Glühbirne für Aufsehen. Das Projekt ist finanziert, die Hardware ist allerdings noch weit von der Auslieferung entfernt. Wer nicht warten möchte kann ab dem 30. Oktober zur Philips “hue” greifen, die exklusiv im Apple Store angeboten wird. Das LIFX-Projekt läuft noch bis Mitte November, die Finanzierung ist mit über 1,3 Millionen US-Dollar aber bereits sicher gefordert waren nur 100.000 US-Dollar. 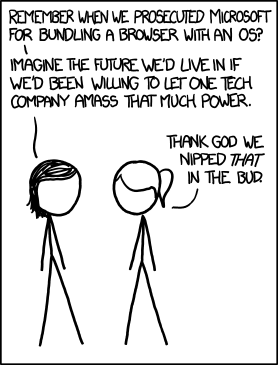 Schon damals gab es Kritiker, die auf mögliche Patentstreitigkeiten mit alteingesessenen Marken aufmerksam machten. Als Lieferdatum der mittels einer App steuerbaren LIFX-Lampen wird März 2013 genannt. Wer nicht so lange warten will, hat ab morgen die Möglichkeit eine Alternative in die Finger zu bekommen. Philips kündigte heute an (via The Next Web), dass man die Smart-LED namens “hue” ab morgen exklusiv im Apple Store erwerben kann. Das Basispaket beinhaltet drei Lampen mit 600 Lumen (50 Watt). Zur Steuerung über App oder Web ist eine ebenfalls mitgelieferte kleine Box nötig, die die Lampen mit dem lokalen Netzwerk verbindet. Diese Bridge wird mit dem WLAN-Router verbunden und nimmt daraufhin Kontakt mit den Lampen auf. Ist dies erledigt kann die kostenlose App zur Steuerung aus dem App Store geladen und installiert werden. Zusätzlich kann man sich auf Philips’ Website registrieren. Damit ist dann eine Steuerung der heimischen Lampen über das Internet möglich. Eine Android-App ist ebenfalls verfügbar. Die App erlaubt unter anderem das Speichern von eigenen Profilen, welche auch zu vordefinierten Zeiten automatisch aktiviert werden können. Neben dem Starterpack zum Preis von 199 Euro gibt es natürlich auch einzelne Lampen zum Preis von je 59 Euro. Jede hue-Bridge kann bis zu 50 Leuchten steuern. Philips Hue benutzt den offenen Standard ZigBee Light Link. 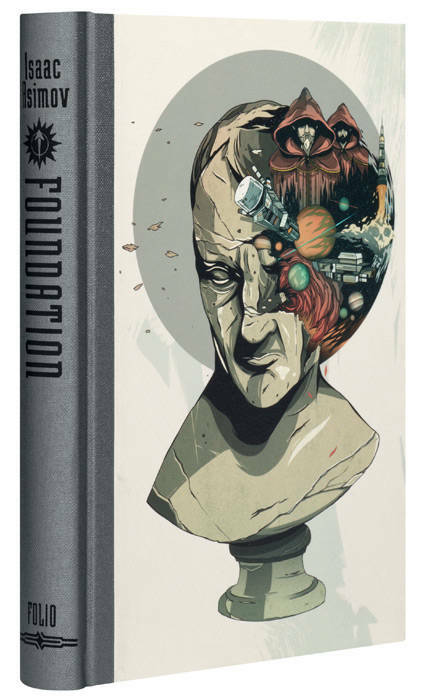 The Folio Society has released a beautiful, illustrated slipcased edition of Asimov's Foundation trilogy, illustrated by Alex Wells, with a special introduction by Nobel-winning economist Paul Krugman. The introduction (PDF) is a great and insightful piece into one of the ways that science fiction inspires and shapes the lives of its readers. 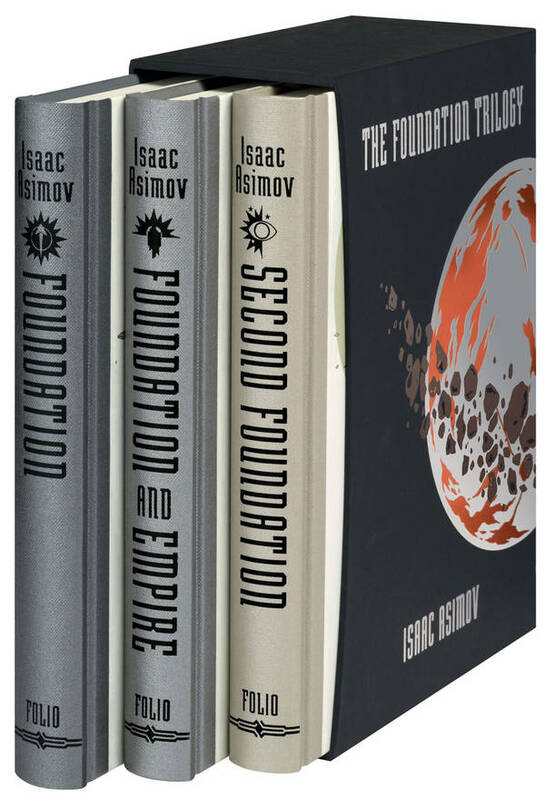 Yet despite their lack of conventional cliffhangers and, for the most part, either heroes or villains, the ‘Foundation’ novels are deeply thrilling—suspenseful, engrossing, and, if I may say, bracingly cynical. For the absence of conventional cliffhangers doesn’t mean an absence of unconventional cliffhangers. In the first book and a half there are a series of moments in which the fate of the galaxy seems to hang in the balance, as the Foundation faces the apparent threat of extinction at the hands of barbarian kings, regional warlords, and eventually the decaying but still powerful empire itself. Each of these crises is met by the men of the hour, whose bravery and cunning seem to offer the only hope. 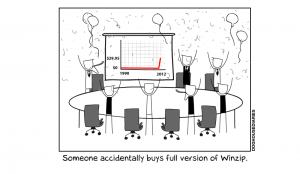 Each time, the Foundation triumphs. But here’s the trick: after the fact, it becomes clear that bravery and cunning had nothing to do with it, because the Foundation was fated to win thanks to the laws of psychohistory. Each time, just to drive the point home, the image of Hari Seldon, recorded centuries before, appears in the Time Vault to explain to everyone what just happened. The barbarians were never going to prevail, because the Foundation’s superior technology, packaged as religion, gave it the ability to play them off against each other. The warlord’s weapons were no match for the Foundation’s economic clout. And so on. This unique plot structure creates an ironic resonance between the ‘Foundation’ novels and a seemingly unrelated genre, what I’d call prophetic fantasy. These are novels— Robert Jordan’s ‘Wheel of Time’ cycle comes to mind—in which the protagonists have a mystical destiny, foreshadowed in visions and ancient writings, and the unfolding of the plot tells of their march toward that destiny. Actually, I’m a sucker for that kind of fiction, which makes for great escapism precisely because real life is nothing like that. The first half of the ‘Foundation’ series manages, however, to have the structure of prophecy and destiny without the mysticism; it’s all about the laws of psychohistory, you see, and Hari Seldon’s prescience comes from his mathematics. 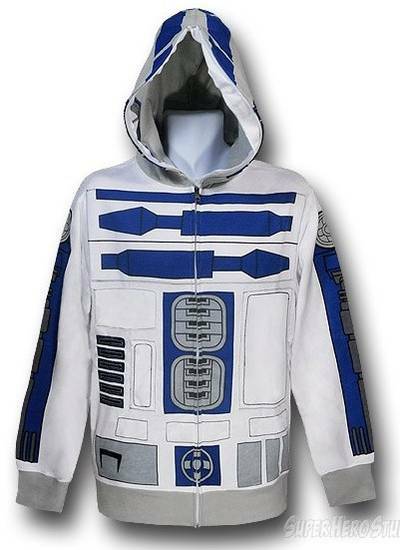 SuperHeroStuff's R2D2 hoodie is a $70 way to keep warm and look like a droid ($73 if you want to look like an XXL droid). 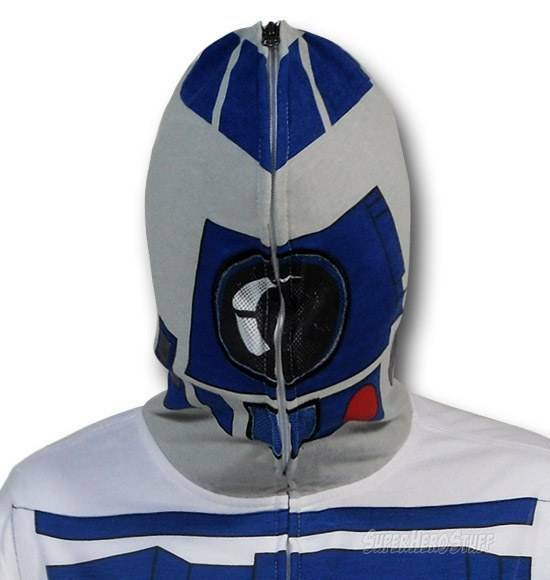 I dig the way it turns into a droid-inspired fencing mask if you zip it up all the way, and the way that this makes you into something like the real R2D2 in that you have no peripheral vision and are prone to being tipped over by malefactors. Spektakuläre Entdeckung im Sternsystem Kepler: Astronomen haben dort einen Planeten mit vier Sonnen erspäht. Die Gestirne zerren mir ihrer Schwerkraft an dem Himmelskörper. Astronomen staunen, wie der Planet seine stabile Bahn hält. Leseprobe von Mo Yan: "Eure Hoheit, er ist frittiert!" Der Chinese Mo Yan hat den Nobelpreis für Literatur 2012 erhalten. SPIEGEL ONLINE dokumentiert mit freundlicher Genehmigung des Unionsverlags das erste Kapitel seines Buches "Der Überdruss". Lesen Sie die Klage eines in der Hölle schmorenden Großgrundbesitzers. 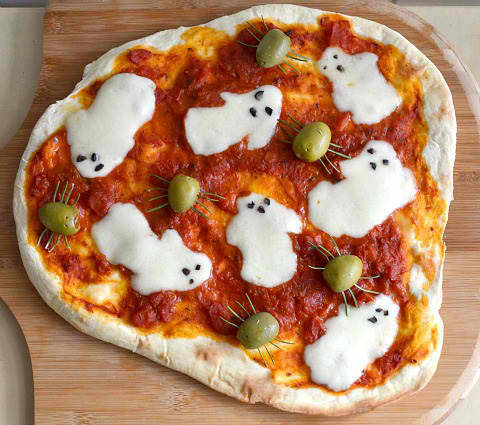 Chef Mom's mozzarella ghost and olive spider Hallowe'en pizza literally made my mouth flood with saliva. Spooky, spooky drool. Joshua Glenn, co-author of the great new kids' activity book, Unbored: The Essential Field Guide to Serious Fun , and I are talking in a Google hangout right now. Unbored is the guide and activity book every modern kid needs. Vibrantly designed, lavishly illustrated, brilliantly walking the line between cool and constructive, it's crammed with activities that are not only fun and doable but also designed to get kids engaged with the wider world.With contributions from a diverse crowd of experts, the book provides kids with information to round out their worldview and inspire them to learn more. From how-tos on using the library or writing your representative to a graphic history of video games, the book isn't shy about teaching. Yet the bulk of the 352-page mega-resource presents hands-on activities that further the mission in a fun way, featuring the best of the old as well as the best of the new: classic science experiments, crafts and upcycling, board game hacking, code-cracking, geocaching, skateboard repair, yarn bombing, stop-action movie-making-plus tons of sidebars and extras, including trivia, best-of lists, and Q&As with leading thinkers whose culture-changing ideas are made accessible to kids for the first time.Just as kids begin to disappear into their screens, here is a book that encourages them to use those tech skills to be creative, try new things, and change the world. And it encourages parents to participate. Unbored is exciting to read, easy to use, and appealing to young and old, girl and boy. 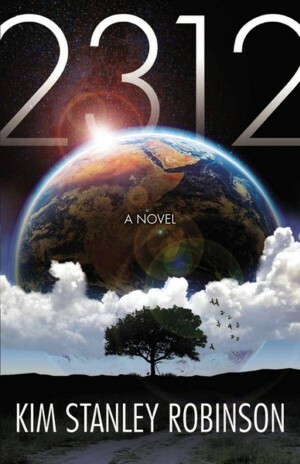 Parents will be comforted by its anti-perfectionist spirit and humor. Kids will just think it's awesome.Contributors include: Mark Frauenfelder of MAKE magazine; Colin Beavan, the No Impact Man; Douglas Rushkoff, renowned media theorist; Geoff Manaugh, author of BLDGBLOG; John Edgar Park, a CG supervisor at DisneyToon Studios; and Jean Railla, founder of GetCrafty.com and Etsy consultant. I love rediscovering cool things. I'm sure I learned, at some point, that the Soviet Union had once sent probes to land on the surface of Venus. But I had completely forgotten this fact until today. 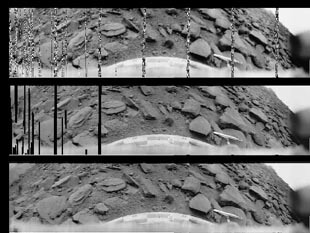 This photo comes from Venera 9, which landed on Venus on October 22, 1975. The lander remained operational for 53 minutes, which isn't bad considering we're talking about a planet with hydrochloric acid and hydrofluoric acid in the atmosphere, and a surface temperature (as measured by Venera 9) of 905° F.
The photo — at three different phases of processing — comes from the website of Don Mitchell, an enthusiast of Soviet space history. Mitchell did the processing that resulted in the clear, bottom image in this stack. The upper image is the raw 6-bit data. The center images include the telemetry brust replacements, with remaining bursts blacked out. The 6-bit values have been transformed to linear brightness, using the published photometric function of the camera, and then converted to sRGB standard form (gamma 2.2). In the final version, I filled in missing regions, using Bertalmio's inpainting algorithm.